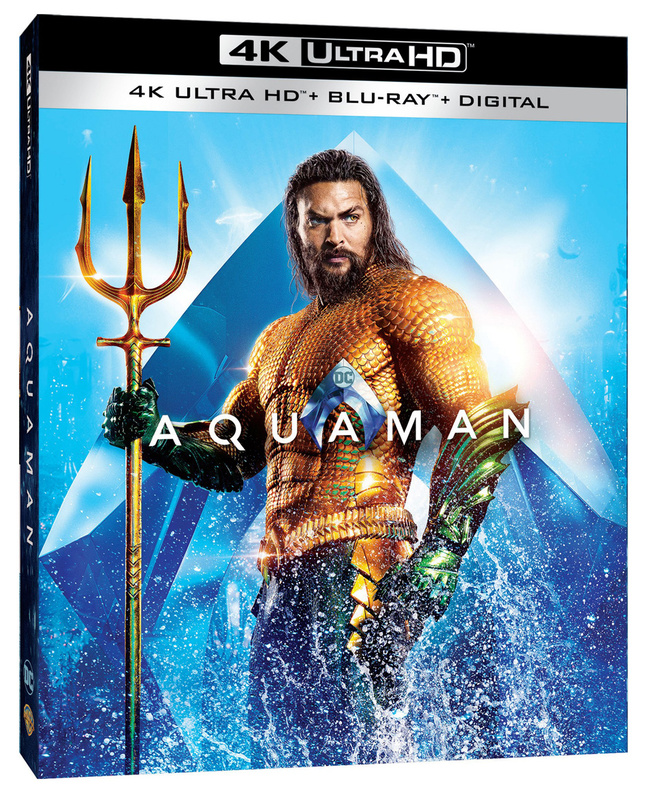 The ocean comes alive when “Aquaman” arrives on 4K UHD Combo Pack, Blu-ray Combo Pack, DVD Special Edition and Digital. 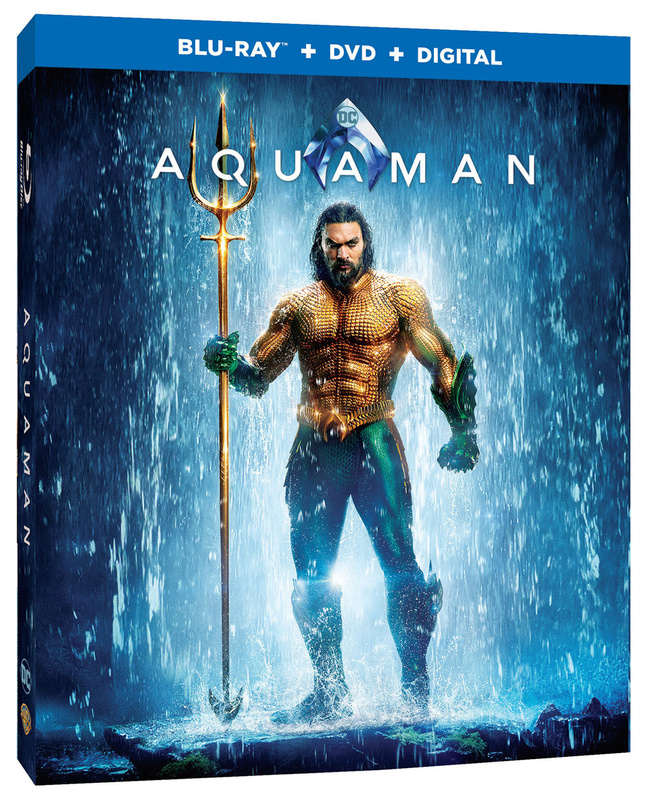 From Warner Bros. Home Entertainment, DC and director James Wan comes an action-packed adventure that spans the vast, visually breathtaking underwater world of the seven seas, “Aquaman,” starring Jason Momoa in the title role. “Aquaman” also stars Amber Heard, Oscar nominee Willem Dafoe, Patrick Wilson, Dolph Lundgren, Yahya Abdul-Mateen II, Oscar winner Nicole Kidman, Ludi Lin and Temuera Morrison.